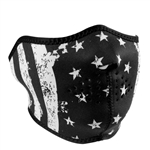 Whether you ride in the summer, winter, or both, you'll find our neoprene & leather motorcycle face masks are suitable for all kinds of weather. 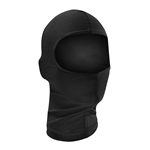 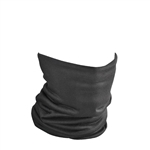 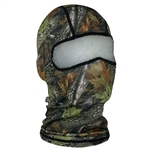 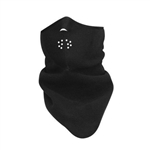 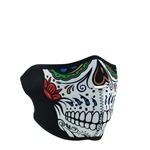 Choose a face mask to protect against the rain, a balaclava lightweight face mask to repel the cold or a half skull bandanna to keep out the wind. 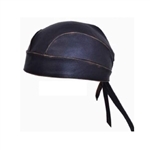 Get all your cold weather riding gear at Leather Bound in New Jersey. 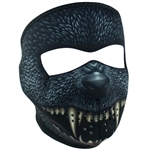 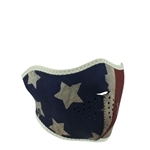 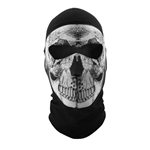 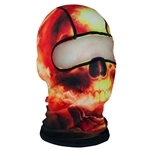 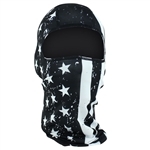 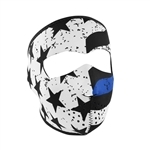 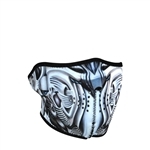 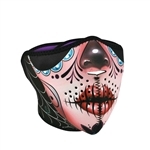 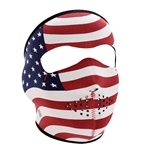 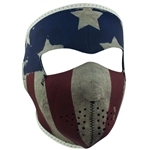 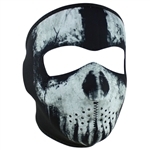 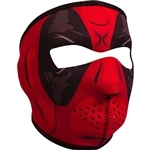 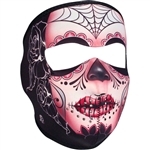 We have the best selection of full face masks for motorcycles, sugar skull balaclavas & warm leather riding dickies. 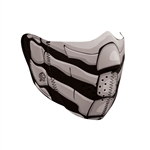 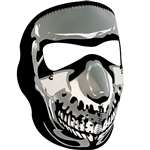 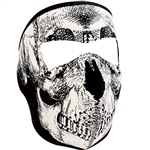 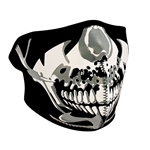 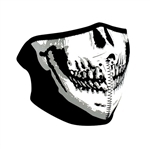 Check out our fun skeleton face designs that are warm & wind resistant & available in full face or half masks.